Jack Dorsey’s mobile payment startup Square has just taken a significant step towards the mainstream after it announced a tie-in with retail giant Starbucks. The company, which is now processing more than $5 billion per year, will handle all credit cards transactions with the coffee giant. The payment partnership will come into effect at 7,000 outlets across the US this fall, and Starbucks customers will be able to use Pay with Square to pay for their purchases on their iPhone or Android device. This announcement is huge in every sense of the word, not only because Square is about to amp up its visibility in a major way, but also because the coffee giant is investing in the payments firm. That’s right, Starbucks will plough $25 million into Square’s Series D financing round — which values it at $3.75 billion — and (yes, there’s more) Starbucks chairman, president and CEO Howard Schultz will join Square’s Board of Directors. The companies are also linking up to allow Starbucks customers to access the Square Directory from the coffee chain’s own digital platforms. That will allow them to find a range of businesses and, the companies say, it will eventually extend to Starbuck’s mobile payment app. As the largest retail mobile payment platform in the U.S., we’re excited and proud to accept payments with Square. The evolving social and digital media platforms and highly innovative and relevant payment capabilities are causing seismic changes in consumer behavior and creating equally disruptive opportunities for business. Both Starbucks and Square take a similar approach when building products and running our businesses, and together we can bring the best possible payment experience to Starbucks customers. We’re proud that Starbucks chose Square, as we share the value of always putting customers first. 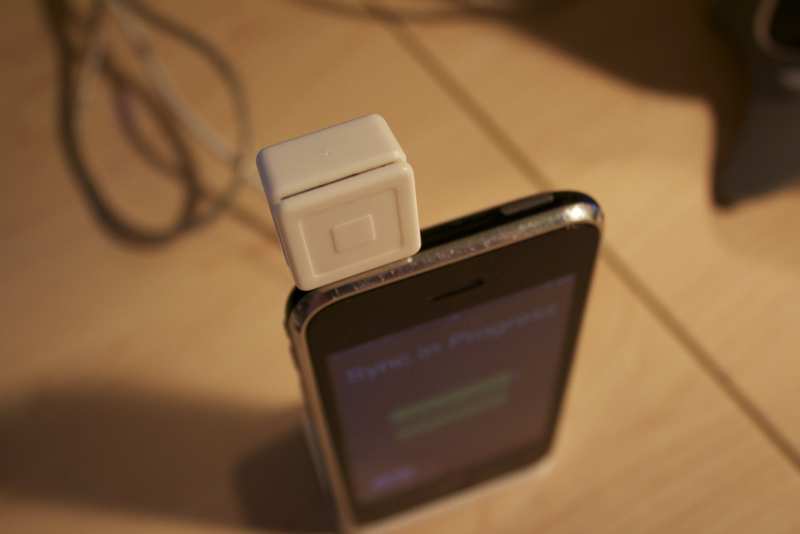 More than 2 million individuals and businesses can already use Square. This partnership will accelerate our ability to provide them with the tools they need to grow their business and thrive in today’s economy. Dorsey also tweeted that more will be revealed tomorrow, so we expect the finer details of the agreement and perhaps more information on Square’s latest round to be forthcoming. Square is also enjoying increase visibility through other big names, and it was recently highlighted in Apple’s latest iPad commercial. Square’s emergence has kicked off the mobile payments sector and incurred the wrath of industry giant PayPal, which called its young rival “superficial” last year.